Innovation is the driving force for success in most industries. 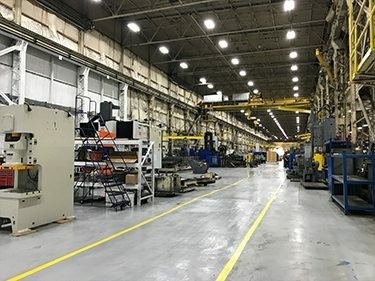 BCN Technical Services strives to provide you with the tools you need to improve your manufacturing practices and move ahead in your industry. 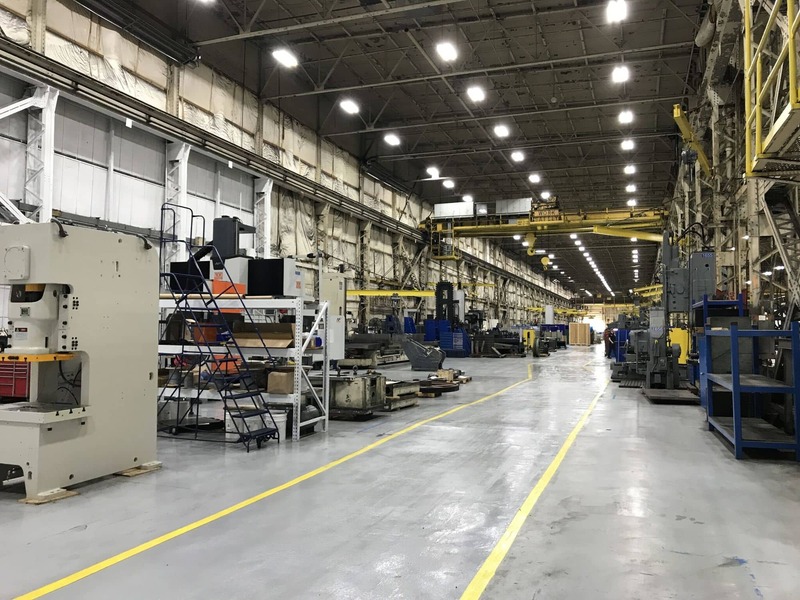 We’re a machining manufacturer in Hastings, Michigan, and your trusted source for engineering services that can boost production for your company. 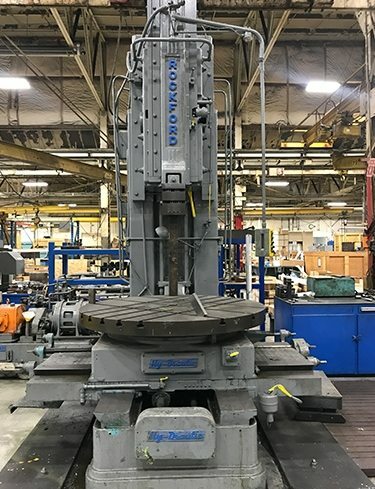 Aptly named for the Bliss, Clearing and Niagara drawings owned by the company, BCN Technical Services can manufacture parts from Original Equipment Manufacturer prints and provide engineering services to design new solutions to improve your machinery’s production. If you need to make changes to a machine that doesn’t quite suit your company’s needs, we can help. We’ll maximize any press to its fullest potential by reconfiguring or adjusting its process to better accommodate your needs. Give us your design ideas and we can implement them, for both new and existing machines. 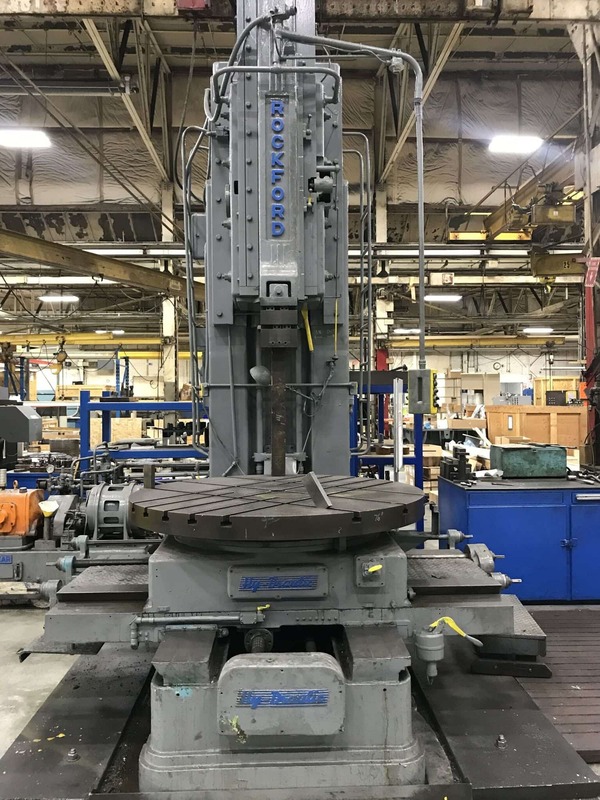 Whether you have a mechanical or hydraulic press that requires modifications, we’ve got you covered. Take advantage of our front-of-line automation services. This can include de-stacking and centering systems and increasing strokes per minute on your machine by incorporating robots and/or feeders. These are specific to the shape, weight, size and type of metal sheets you use in your blank loader for better production results. 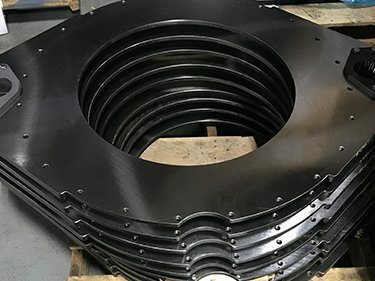 If you’re thinking about enhancing your metal press, give us a call at 1-800-642-5477 to learn more about our engineering services. No matter what type of press you use, we take pride in delivering quick, professional service to our clients. Introduce your business to faster, more efficient outputs soon with BCN Technical Services.